The Hale™ MIPS® stays cool in any situation. It's made with our simple and easy to adjust Roc Loc® Sport MIPS fit system, which offers a large adjustment range to provide a secure fit for growing kids. 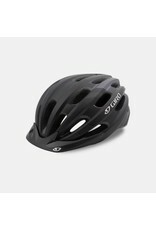 It comes with a removable visor too, and features the same In-Mold construction technology as our best adult models, which bonds the shell to the helmet for a lightweight, durable design. And of course it comes in a range of fun, kid-friendly colors! 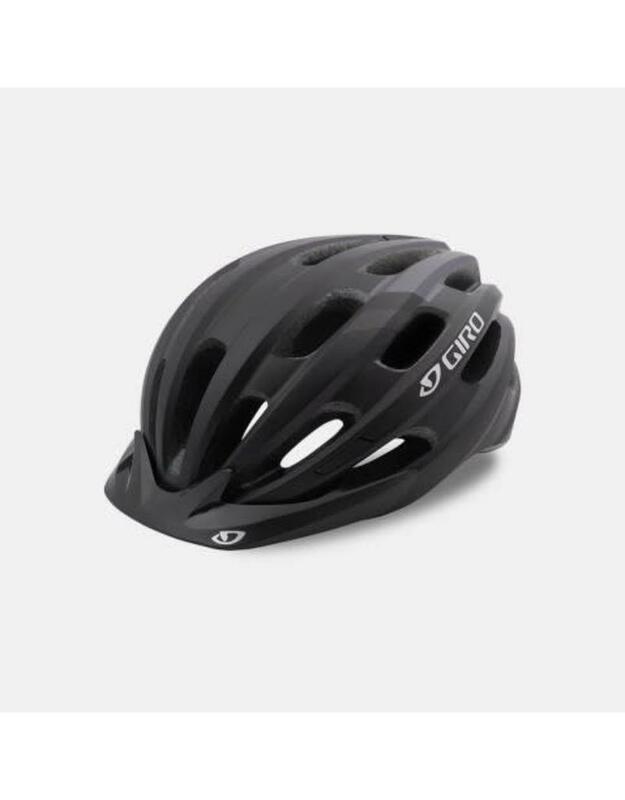 The Hale MIPS also includes a seamlessly integrated Multi-Directional Impact Protection System, which can redirect energy and provide more protection in certain impacts.